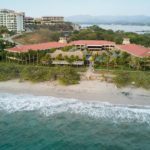 Margaritaville Holdings and Driftwood Acquisitions & Development today announced the rebranding of two high-profile resorts in the U.S. and Costa Rica. 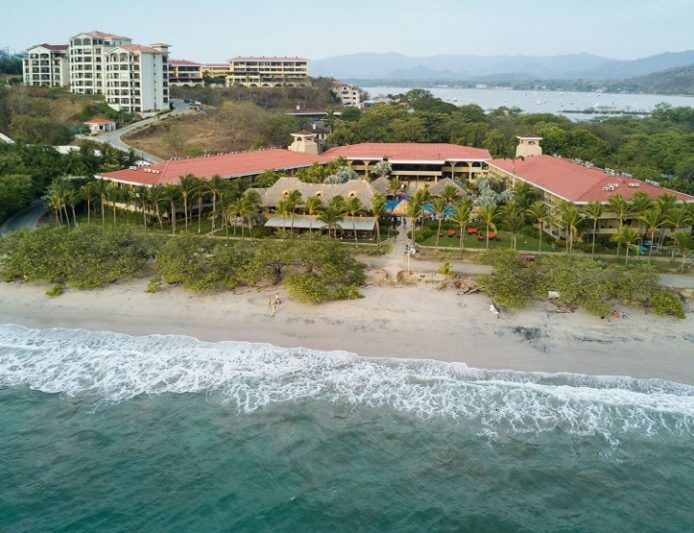 Tan-Tar-A Resort in Central Missouri and Flamingo Beach Resort & Spa in Costa Rica will join Margaritaville’s rapidly expanding portfolio of hotels and resorts, effective immediately. 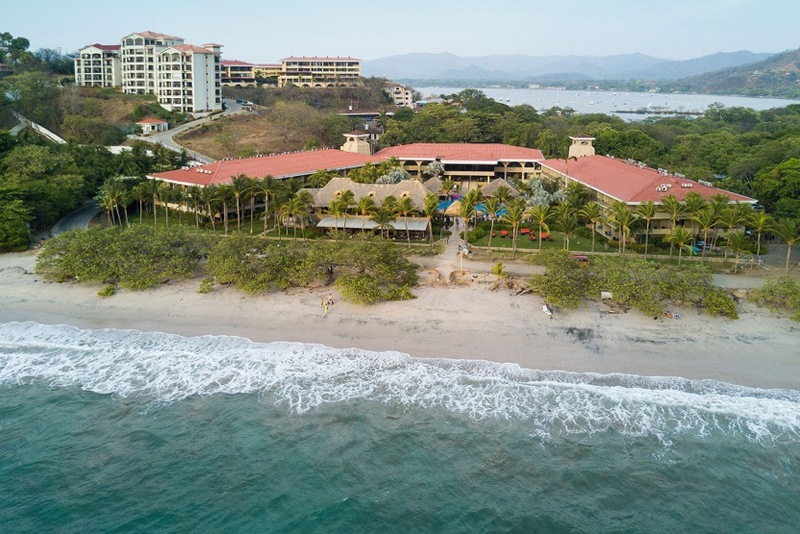 Tan-Tar-A Resort in Central Missouri and Flamingo Beach Resort & Spa in Costa Rica will join Margaritaville’s rapidly expanding portfolio of hotels and resorts, effective immediately. 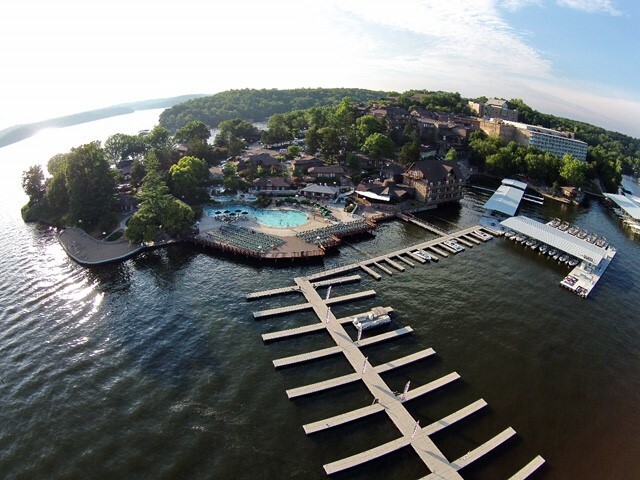 Tan-Tar-A Resort is a 500-room lakefront property spread across 1,150 miles of shoreline on Lake of the Ozarks, perfectly positioned to transport guests into Margaritaville’s vacation state of mind. 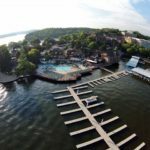 Amenities include 27-holes of golf across two courses, a 103-slip marina, eight food and beverage venues, a full-service spa and salon, a fitness center, horseback and pony riding, and numerous sports facilities including tennis, basketball and beach volleyball courts. Indoor and outdoor pools are located throughout the property, as well as a 20,000 square-foot indoor waterpark. A premier destination for corporate meetings, incentive retreats and social functions, the resort is home to more than 91,000 square feet of event space. For those looking to say “I Do,” an on-site wedding chapel is also available. Renovations are expected to commence immediately and will touch all facets of the properties, incorporating Margaritaville’s signature ‘casual-luxe’ design elements. The properties will remain open during the phased conversion, with Margaritaville and Driftwood Acquisitions & Development providing support to the resort teams.